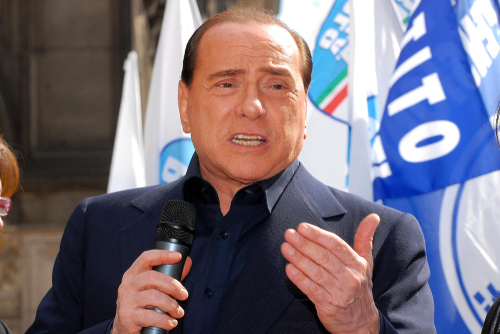 Silvio Berlusconi announced his candidacy for European elections in May due to a “sense of responsibility.” Indeed, this may be the best thing that ever happened. The EU pulled off a coup secretly behind the scenes to drive him from office because he wanted to take Italy out of the euro to save his country. Our deep sources all confirmed the EU intervened in the Italian elections to remove Berlusconi, which was effectively a coup back in 2013. The May elections for the EU are looking like a lot more anti-EU and people will be taking up seats in Brussels.